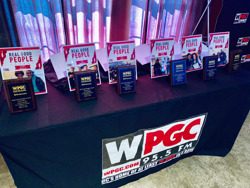 In March, Capitol Petroleum Group joined WGPC to help celebrate those who have committed themselves to bettering their communities at the Real Good People Awards luncheon at Ivy City Smokehouse in Washington, DC. 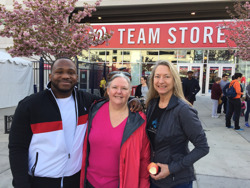 CPG served as a sponsor for the program and is proud to highlight this great group who “have made it their mission to give back through activism, empowering youth and taking a genuine interest in their neighborhoods”. 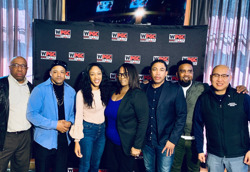 Capitol Petroleum Group and local radio station WPGC partnered up again for a customer appreciation event at 5010 Benning Road, Washington, DC on Saturday, June 2nd! 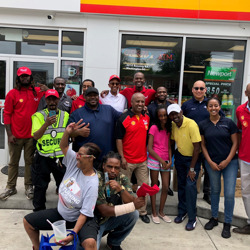 The first 95 customers received a Shell gift card while discounted gas was promoted over the radio to help show the DC community our appreciation. 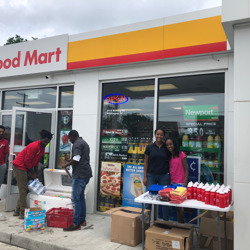 Customers also stopped by for treats and giveaways as they learned about Shell’s Fuel Rewards program. 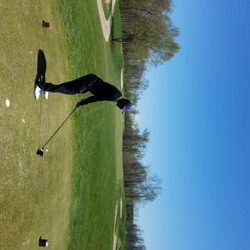 To learn more about Shell’s FRN program, please visit here. Sunday, April 22nd the March of Dimes held their annual March for Babies rally at Nationals Park Stadium in Washington DC. 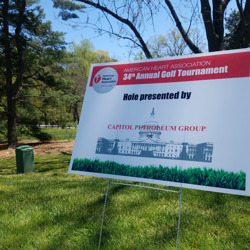 This year marks Capitol Petroleum Group’s 7th year serving as a sponsor. 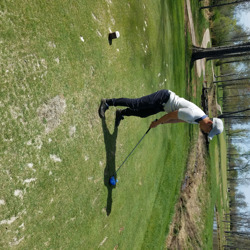 Team CPG raised over $2200 this year! Premature birth is the leading killer of babies in the United States. 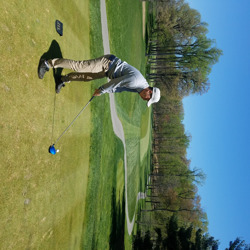 Capitol Petroleum Group raises money in support of the lifesaving research and programs the March of Dimes creates. 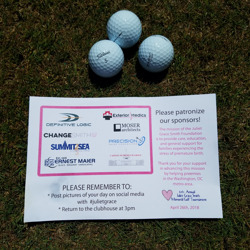 To learn more about the services and resources March of Dimes offers to families and newborns nationwide please visit their website here.